15 June 2017/ Wedding Topiaries Beaumont House Topiaries Beaumont House – a dream venue. 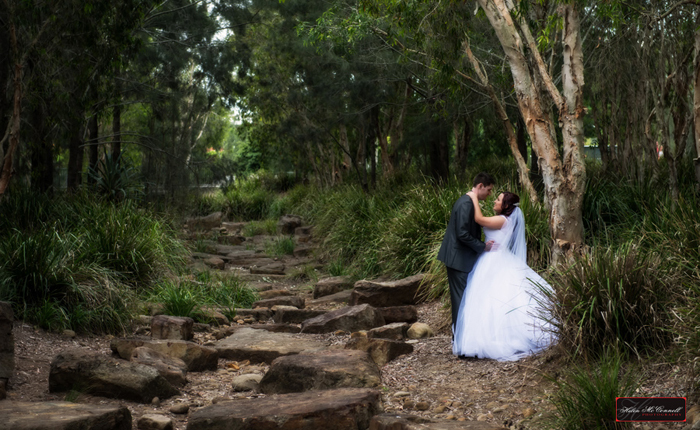 The gorgeous wedding of Jessica and Guy at Topiaries Beaumont House. I met Jessica in 2010 while her fiance Guy was in Afghanistan. Straightaway we really had a connection. 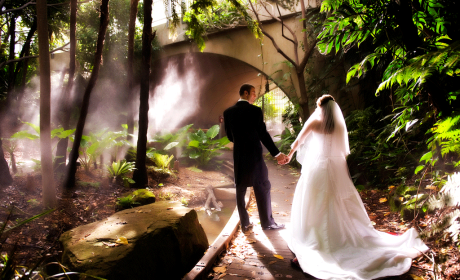 She loved what we did and said once Guy came back home they’d start organising the wedding and come back to book me. Then I bumped into Jess at the fabulous launch of Motives Cosmetics at Zuri Bar in Fortitude Valley. 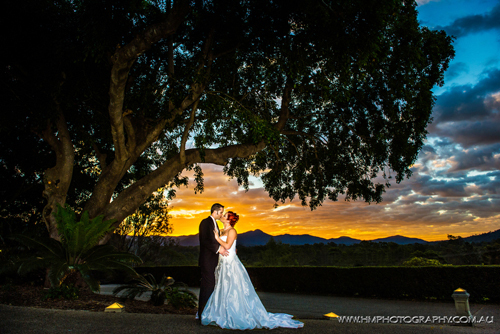 Finally in 2012 Guy was home safely and they both came to meet with me again and book us for their photography. Their wedding was such a fun day! I’d have to say it was one of my all-time favourites! 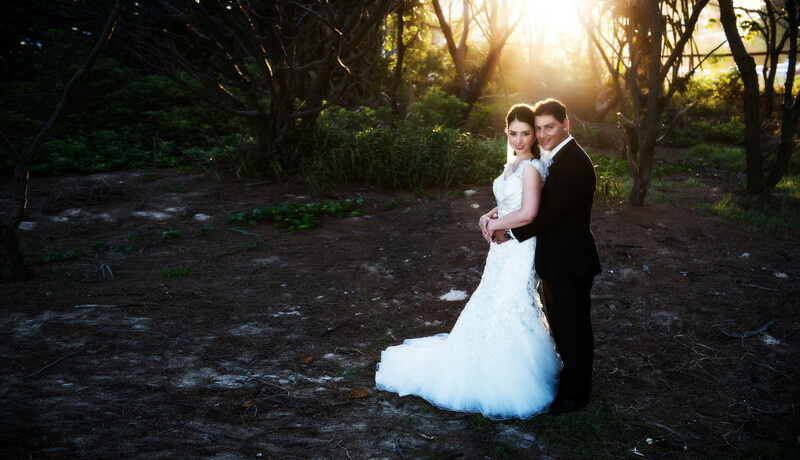 Stunning couple, fabulous venue, awesome weather! What more could I ask for! Oh yes, one more thing!! A horse along a rocky creek bed! Perfect! 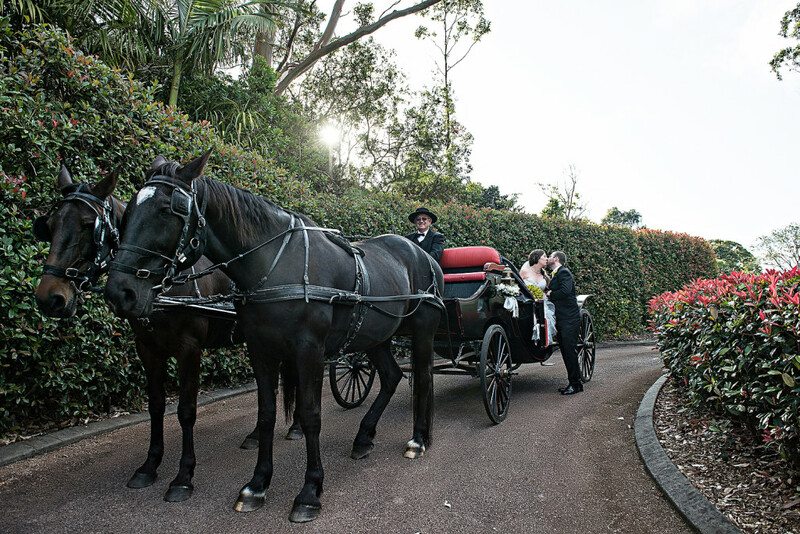 So click here to read all about their day in this article – Easy Weddings!